Learn foundational elements of Diet and Lifestyle as they apply to Integrative Health. 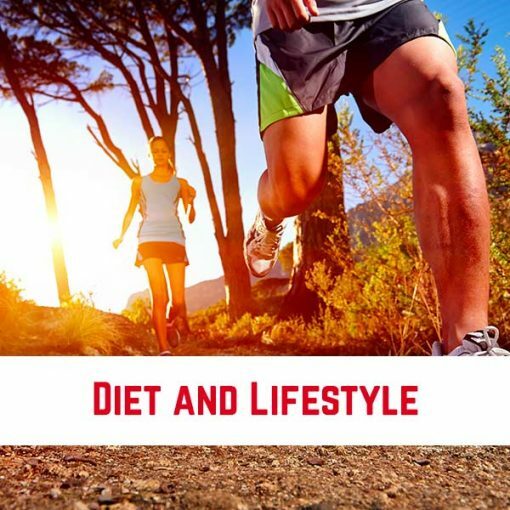 Diet and Lifestyle is central to the 5 Facets of Integrative Health. We’ve made this lesson, which is the first step in each of our modules available for free. This lesson is followed by a short review quiz. Subscription to this module includes 90 days of access to the included materials.